TIMES MICROWAVE LMR 400 CABLES, HUBER SUHNER CONNECTORS Impedance: 50 ohm Cable loss with connectors: 0.22dB/M @ 2.4GHz Jumper assemblies in wireless communication systems like D-link wireless Bridge, Cisico AP, Short antenna feeder runs. Any application requiring an easily routed low loss RF cable. (e.g. GPS, WLAN, WiMax and Mobile.) Drop-in replacement for RG213 and RG214. ANY Cable Length: 3M up to 30M All of our cables are tested before sending to our customers! TIMES MICROWAVE LMR 400-DB, LMR400 CABLES Impedance: 50 ohm Cable loss with connectors: 0.22dB/M @ 2.4GHz Jumper assemblies in wireless communication systems like D-link wireless Bridge, Cisico AP, Short antenna feeder runs. Any application requiring an easily routed low loss RF cable. (e.g. GPS, WLAN, WiMax and Mobile.) Drop-in replacement for RG213 and RG214. ANY Cable Length: 3M up to 30M All of our cables are tested before sending to our customers! 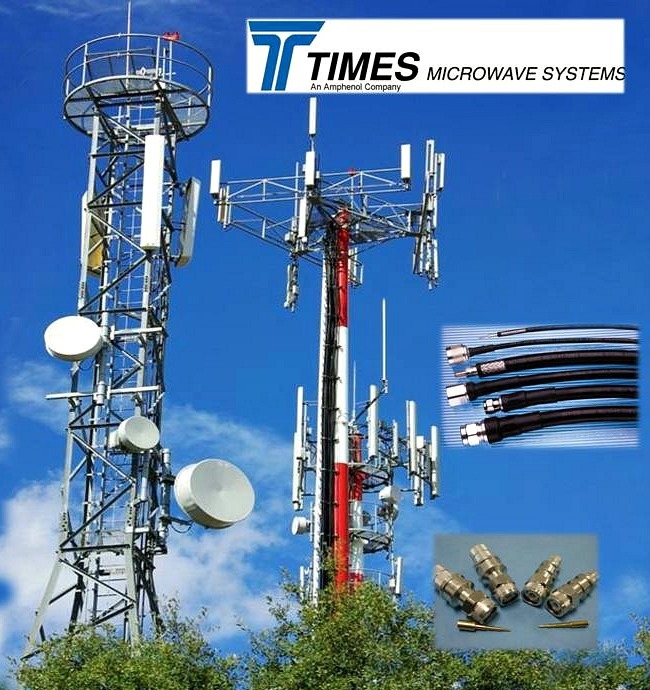 TIMES MICROWAVE LMR 400-DB , LMR400 CABLES Impedance: 50 ohm Cable loss with connectors: 0.22dB/M @ 2.4GHz Jumper assemblies in wireless communication systems like D-link wireless Bridge, Cisico AP, Short antenna feeder runs. 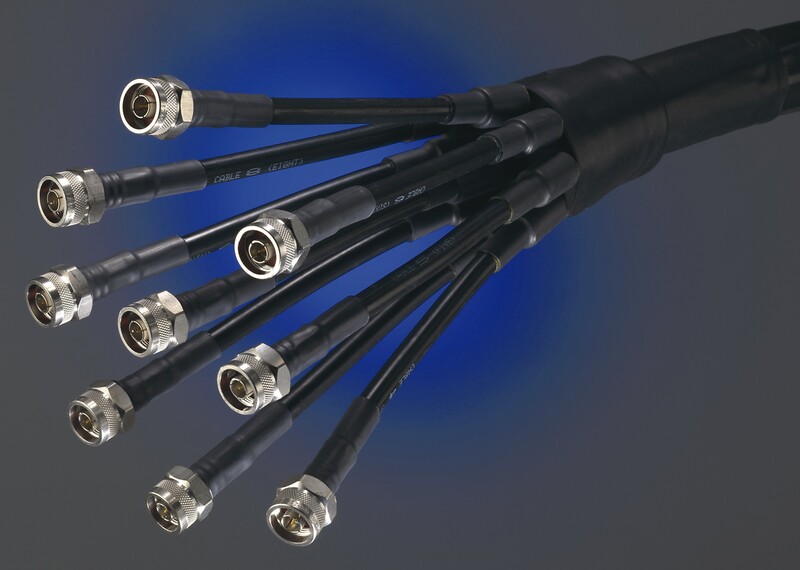 Any application requiring an easily routed low loss RF cable. (e.g. GPS, WLAN, WiMax and Mobile.) Drop-in replacement for RG213 and RG214. ANY Cable Length: 3M up to 30M All of our cables are tested before sending to our customers!